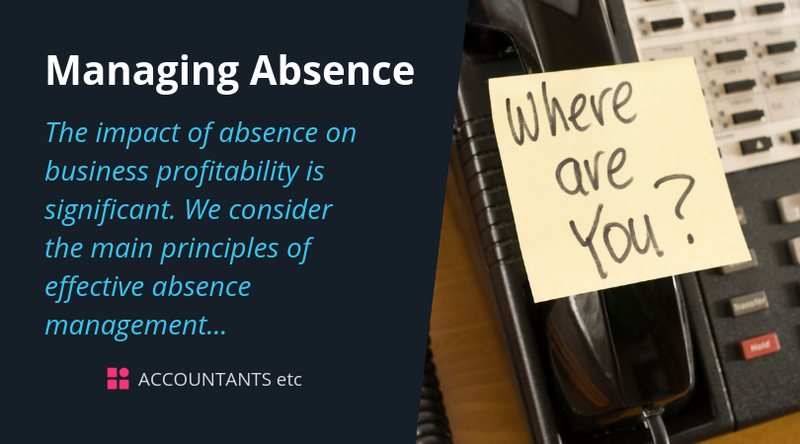 Recent surveys indicate that the adverse impact of absence on business profitability today is significant. 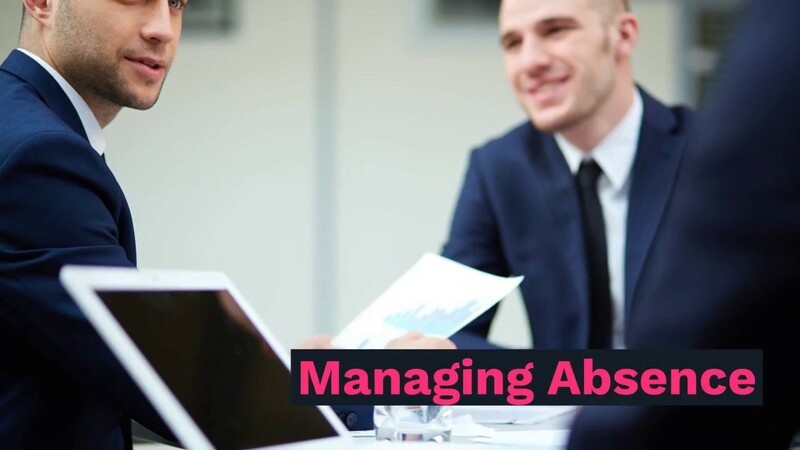 We consider the main principles of effective absence management. Recent statistics show that an average of 4.3 days are lost each year per employee with a median cost of £522 per employee. Approximately two-thirds of working time lost to absence is accounted for by short-term absences of up to seven days.